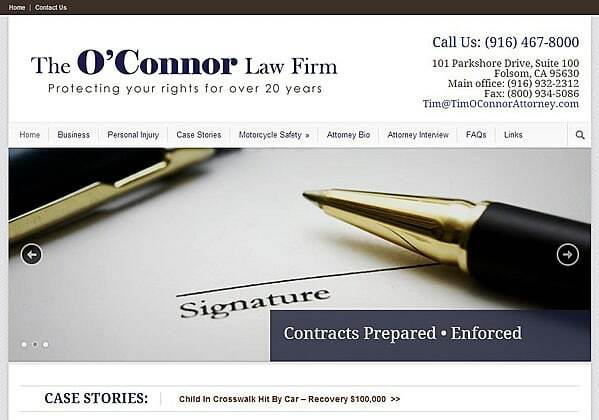 The O’Connor Law Firm had an existing WordPress site that needed an update, so I installed a new theme (Modernize by GoodLayers – I highly recommend it) and customized it for the firm using HTML, CSS, and PHP. The site has an added ticker on the front page that automatically displays the latest stories posted. It’s completely responsive.